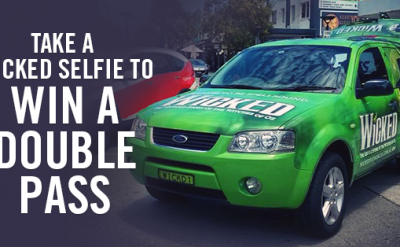 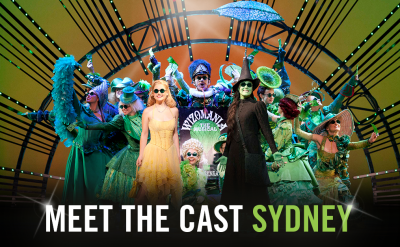 WICKED lottery commencing in Brisbane! 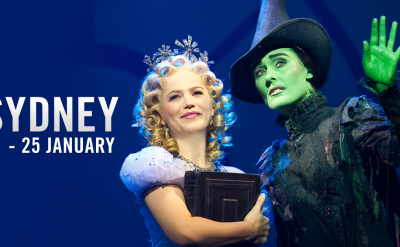 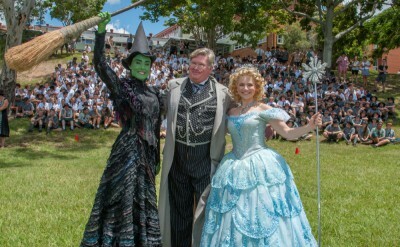 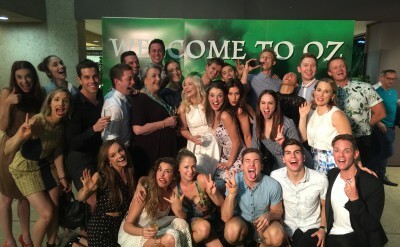 WICKED has landed in Brisbane! 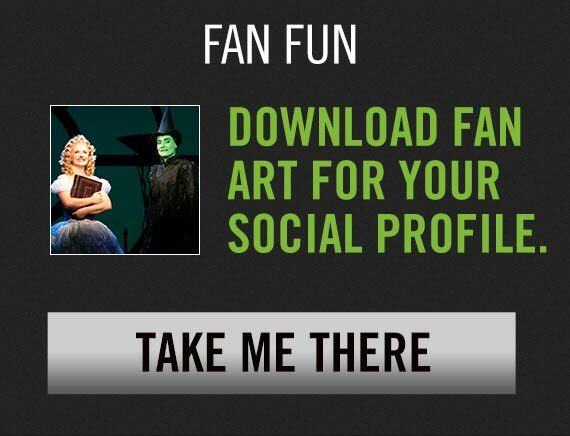 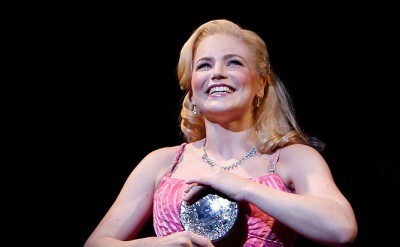 WICKED has a new Glinda! 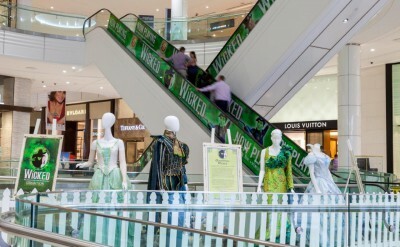 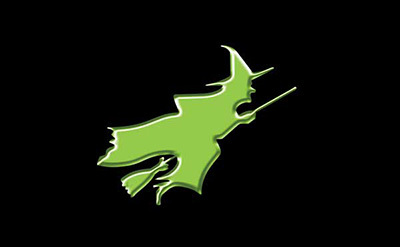 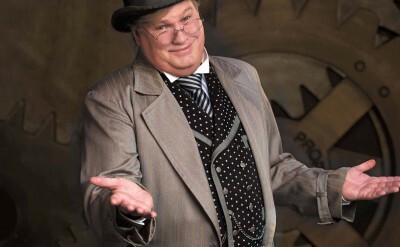 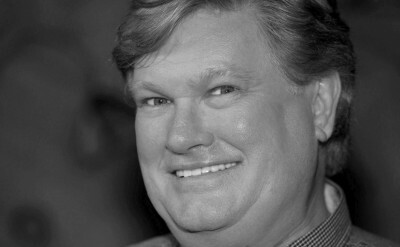 WICKED HAS A NEW WIZARD!